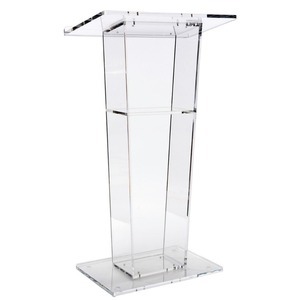 This curved lectern, podium is made from aluminum and features a black powder-coated metal top and base. 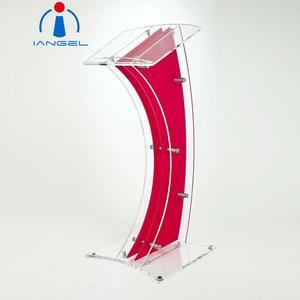 Our leading design teams and strict quality control systems ensure each product from RK is reliable and ideal deals. 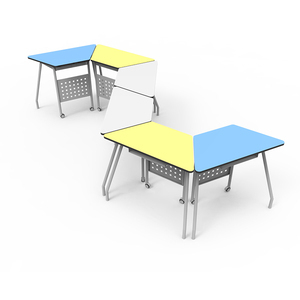 2.Faster Delivery With our own factory and product line, RK can ensure the fastest delivery in the industry. 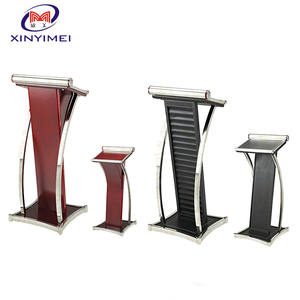 High quality cheap church pulpit designs church podium wooden lectern to church About product Item No. 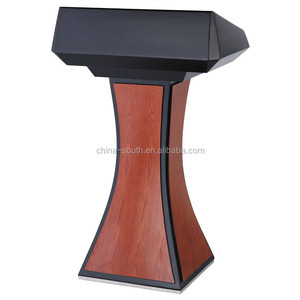 BC-091B Product Name High quality cheap church pulpit designs church podium wooden lectern to church Item No. we have spent many hours talking to our suppliers about packing and shipping our products so they arrive safely.